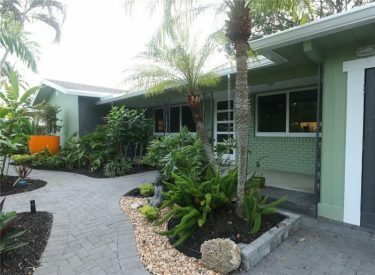 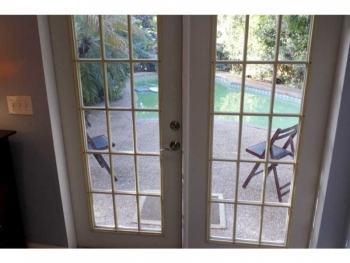 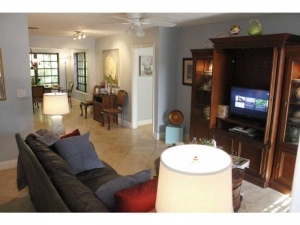 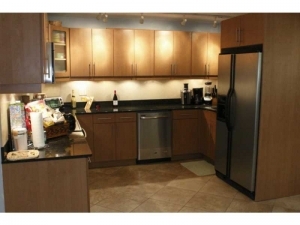 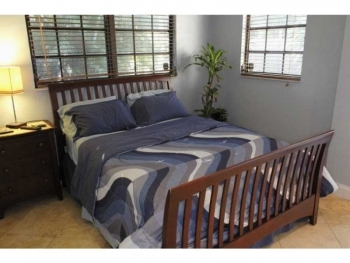 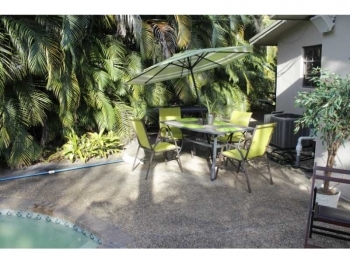 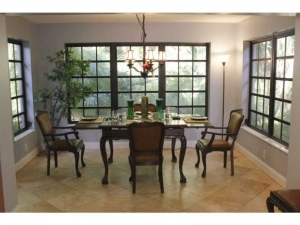 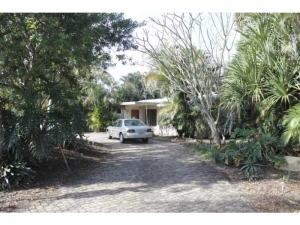 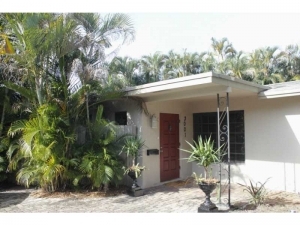 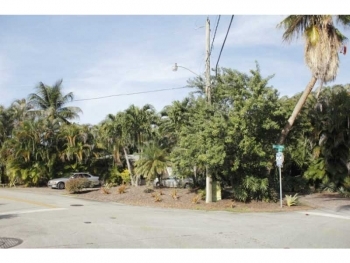 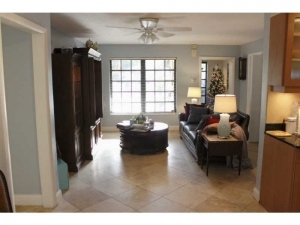 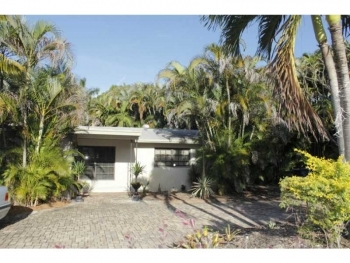 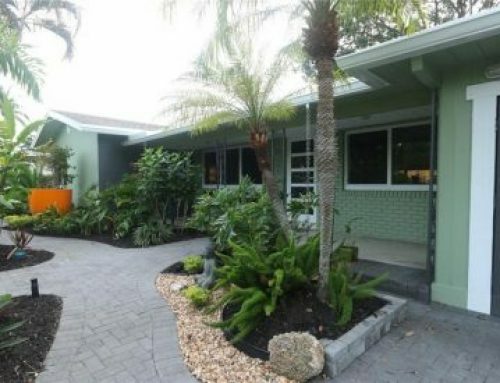 Are you looking for a short term holiday rental in the Wilton Manors real estate market? 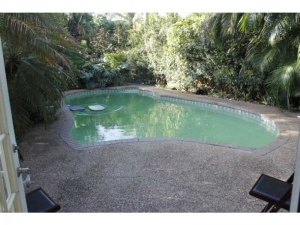 This is a tropical retreat and has a lush swimming pool and privacy for relaxing. 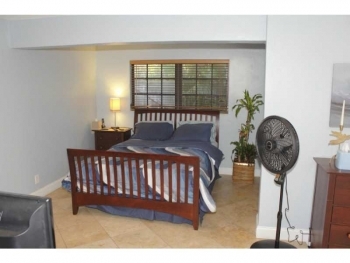 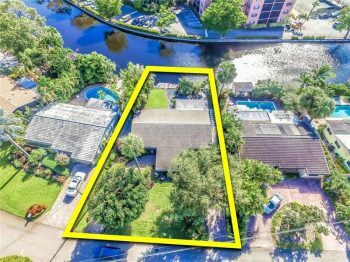 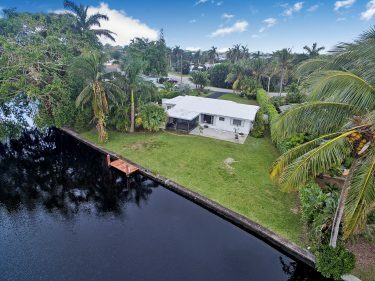 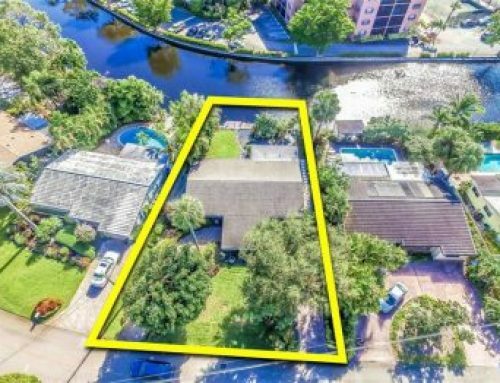 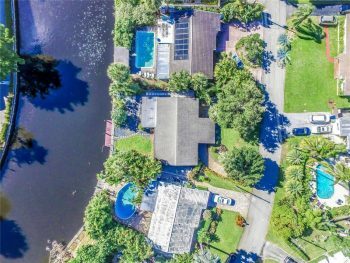 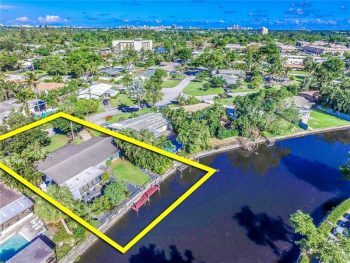 Contact Wilton Manors real estate agent Keith Hasting and schedule a viewing today by calling 954.361.3950 or 305.778.0244.